Annual Scottish bridge conference and exhibition held alongside Road Expo. The Bridges Scotland conference & exhibition runs in parallel with RoadExpo Scotland. Each day of the two-day event, Scottish bridge industry-specific sessions organised in partnership with Transport Scotland and SCOTS (the Society of Chief Officers of Transportation in Scotland) are presented. 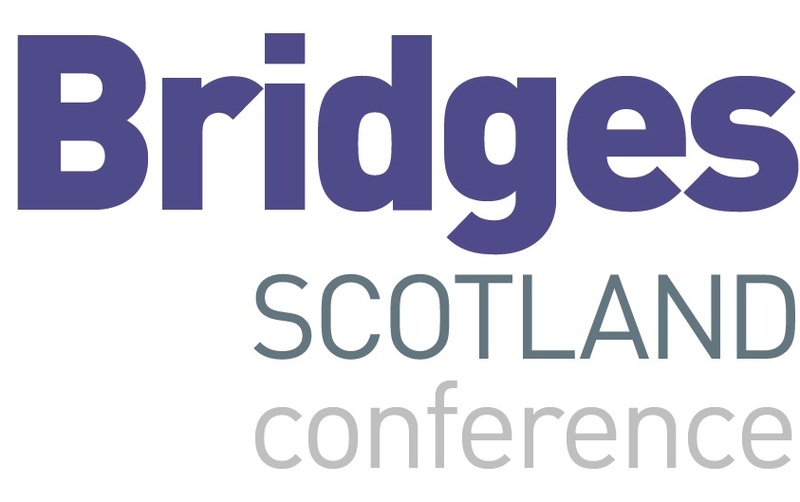 This free conference and exhibition is a 'must-attend' event for all bridge consultants, bridge owners, specialist contractors and suppliers already working in or interested in becoming involved with the Scottish bridge and transportation market.